Touhou Project Character Waifu Dakimakura Body Pillow Case is on sale now, coosfly.com provides Peach Skin, Super Soft Velvet, Smooth Knit and two-way tricot four types of dakimakura fabrics. We also accept custom order,please message us for more information. It won't charge you any extra fee.Fast and Free Shipping Worldwide, return or exchange within 30 days guaranteed. Touhou Project Character Dakimakura Body Pillow Cover is on sale now, coosfly.com provides Peach Skin, Super Soft Velvet, Smooth Knit and two-way tricot four types of dakimakura fabrics. We also accept custom order,please message us for more information. It won't charge you any extra fee.Fast and Free Shipping Worldwide, return or exchange within 30 days guaranteed. Project Love Dakimakura Body Pillow Cover Case is on sale now, coosfly.com provides Peach Skin, Super Soft Velvet, Smooth Knit and two-way tricot four types of dakimakura fabrics. We also accept custom order,please message us for more information. It won't charge you any extra fee.Fast and Free Shipping Worldwide, return or exchange within 30 days guaranteed. Looking for comfortable Anime Collection Elizabeth Character Dakimakura Pillow Cover B Edition? Coosfly.com has the newAnime Collection Elizabeth Character Dakimakura Pillow Cover B Edition to accompany you every night. Why not sleep with the super Soft Anime Collection Elizabeth Character Dakimakura Pillow Cover B Edition in your arms? Comfortable beyond imagination. Looking for comfortable Anime Collection Elizabeth Character Dakimakura Pillow Cover A Edition? Coosfly.com has the new Anime Collection Elizabeth Character Dakimakura Pillow Cover A Edition to accompany you every night. Why not sleep with the super Soft Anime Collection Elizabeth Character Dakimakura Pillow Cover A Edition in your arms? Comfortable beyond imagination. Looking for comfortable Anime Project Character Hug Dakimakura Pillow Cover? 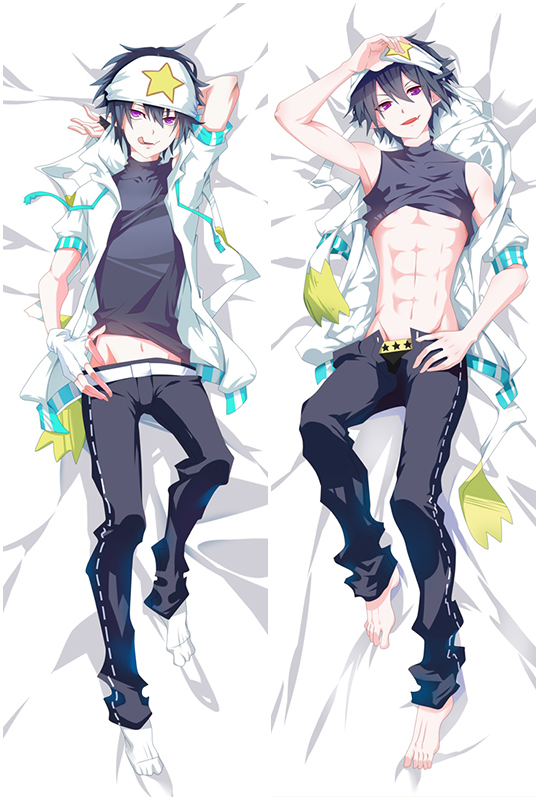 Coosfly.com has the new Anime Project Character Hug Dakimakura Pillow Cover to accompany you every night. Why not sleep with the super Soft Anime Project Character Hug Dakimakura Pillow Cover in your arms? Comfortable beyond imagination. Looking for comfortable Japanese Anime Collection Character Dakimakura Pillow Cover? Coosfly.com has the new Japanese Anime Collection Character Dakimakura Pillow Cover to accompany you every night. Why not sleep with the super Soft Japanese Anime Collection Character Dakimakura Pillow Cover in your arms? Comfortable beyond imagination. Looking for comfortable Anime Project Character Body Dakimakura Pillow Cover? 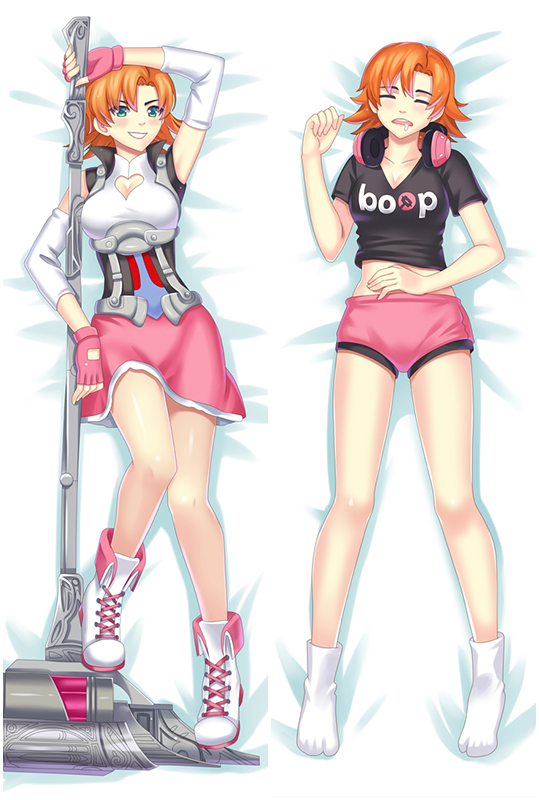 Coosfly.com has the new Anime Project Character Body Dakimakura Pillow Cover to accompany you every night. Why not sleep with the super Soft Anime Project Character Body Dakimakura Pillow Cover in your arms? Comfortable beyond imagination.